View cart “Father In Heaven” has been added to your cart. 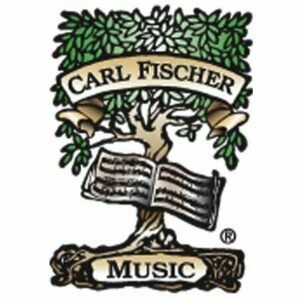 Watchfire Music is proud to present “POP” (permanently out of print) titles from the Inspirational catalogue of Carl Fischer Music that has long been a tradition within sacred sheet music. For the first time, songs found on this composer page are available again, but now as instant digital downloads!